Running really behind on day #3, so something quick. I’m moving! I had ordered a white bookcase to go in my yellow room, but it now resides in a rental standard white room. Boring. I plan to repaint the bedroom furniture, so once I decided on a color I thought the inside back of my bookcase would be a perfect place to start. It makes the bookshelf stand out, plus gives me a real taste of the color in the room. 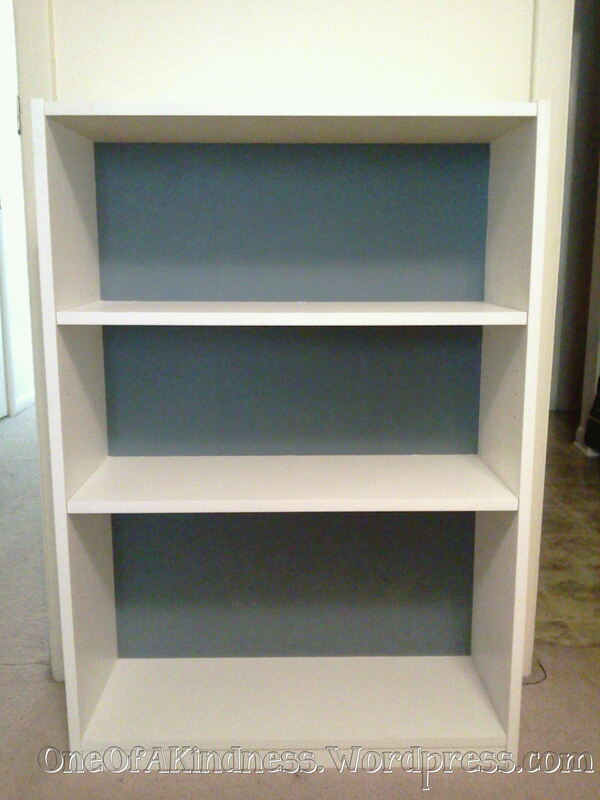 The bookshelf is just your basic cheap, white bookcase & the paint is Glidden’s French Grey. I bought the sampler bottle for about $2.50 & painted it with a foam brush. It hadn’t been assembled yet, so it was super easy to paint. Hurray! I finished a new project & actually got pics of it. 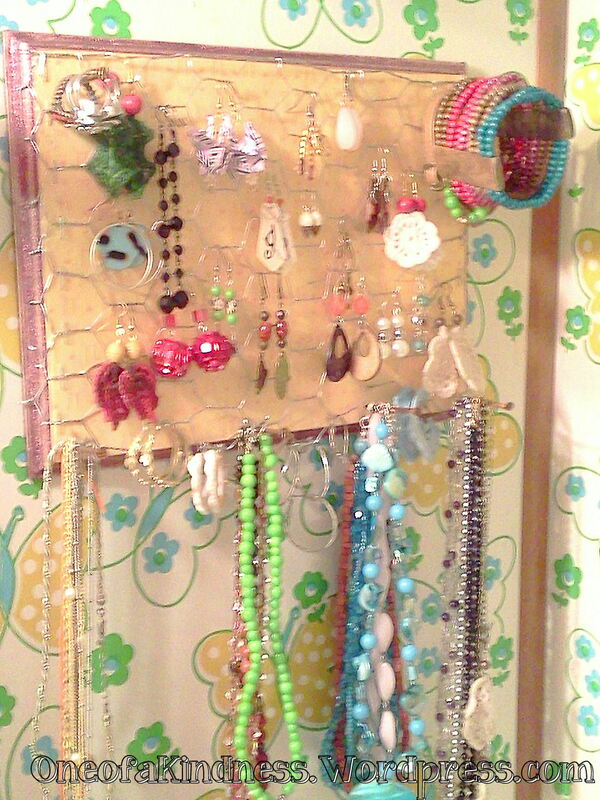 I have needed a way to organize & display my jewelry so I will actually wear more of it. Vintage Fabric Quilted Purse by GoodOldDaysTreasures on Etsy. DIY // glitter pegs. « City In A Jar. From the simple yet brilliant files – glittered clothes pins. I love this idea! I have been working up an idea that involves painted wooden clothes pins, but I have never considered glittering them. I think I would combine the two & paint the pins before glittering. I like that she only glitters the front, because I know me & I’d roll the whole thing in glitter. I just can’t seem to help myself when there’s glitter involved. 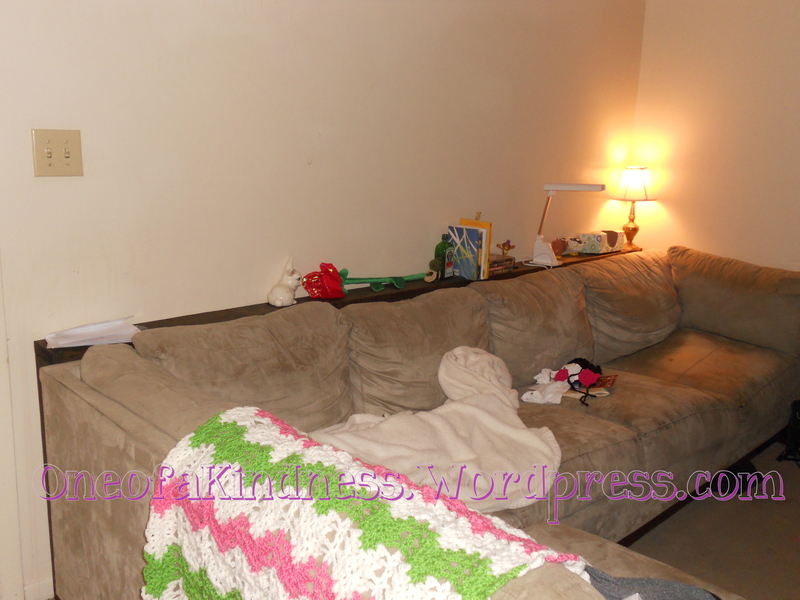 Check out her blog post to see the whole project yourself. Zebra Bow Holder Three ribbon canvas initial by BronStarOriginals. Hand painted home decor & personalized items. Black and white lamp Hand painted lamp 14 inches by laurldesigns. Her work is so fun & colorful! Maybe that’s why these black & white lamps stood out to me. I love the simplicity of the simple colors with the mix of patterns.